'Aber' means mouth of a river and the breathtakingly beautiful River Dee runs through the city, hence the name. 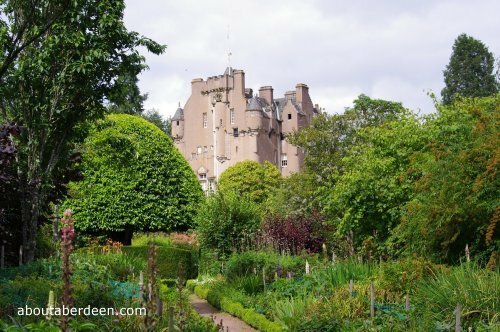 There is so much to do here in the North East of Scotland: from the cultural, theatrical and musical events at His Majesty's Theatre and the The Music Hall to the many places for children such as the Gordon Highlanders Museum and the living interactive child museum The Satrosphere. 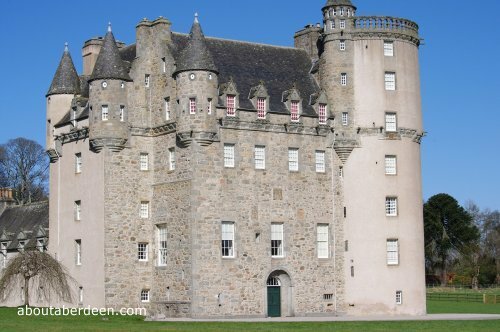 A drive of about 15 minutes from Aberdeen City centre takes you to the beautiful countryside of Royal Deeside onto the The Castle Trail but watch out for the Ghosts! Though there are tastier spirits to be found at the Distilleries. 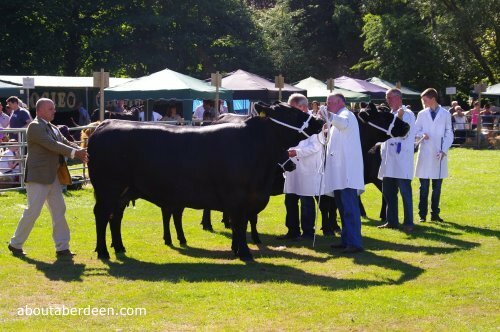 The countryside in Royal Deeside is breath-taking and picturesque. 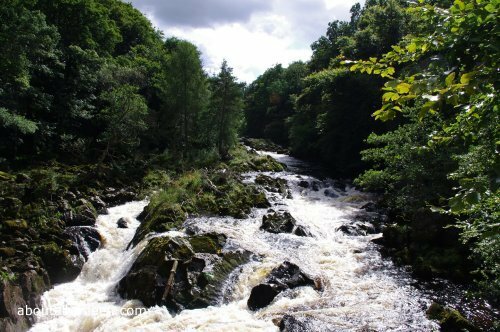 Examples include the Falls of Feugh and Cambus O May Suspension Bridge.  Before you do anything you really need to learn our local dialect which is called Doric. Learn the many Doric words so that ye ken fit the loons an quines are gyan on aboot! This will come in handy when you enjoy Afternoon Tea. 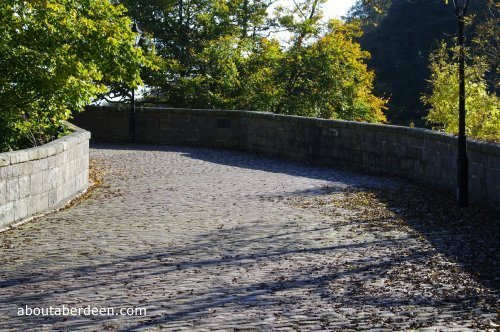 We are Scotland's third largest city and is known fondly as The Granite City due to the local pale stone which adorns so many of its outstanding buildings. 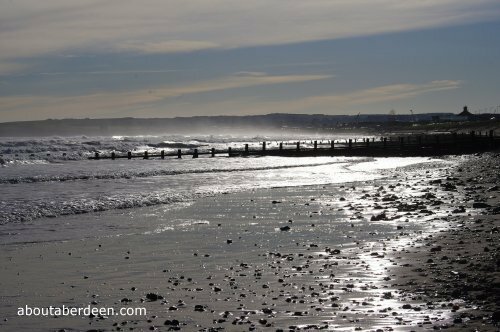 It is also nicknamed the oil capital of Europe, the Dallas of Britain and the silver city with the golden sands. Another nickname is Furry Boot Town after the Doric phrase Furry Boot Ye Frae! 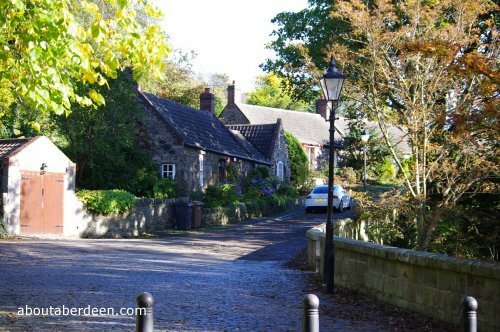 A visit would not be complete without a walk through Old Aberdeen to see some picturesque and olden examples architecture in some of Scotland's oldest buildings such as Provost Skene's House. Examples of traditional fishing cottages can still be seen at nearby Footdee by the beach. When visiting the coast do look out for photo opportunities of the many Lighthouses. 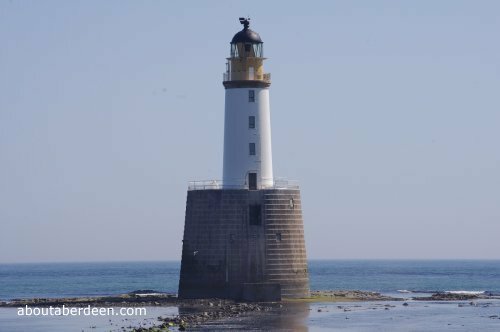 Those who travel up to the Broch (Fraserburgh) can enter Kinnaird Head Lighthouse and climb to the top of the tower and view the lights with the guide. 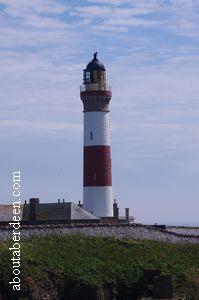 These is also the Scottish Lighthouse Museum there where you can learn more information about their history. 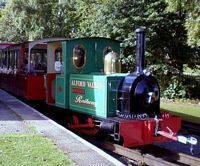 A fun place to visit is the Alford Valley Railway which is a 2ft narrow gauge railway run by volunteers. 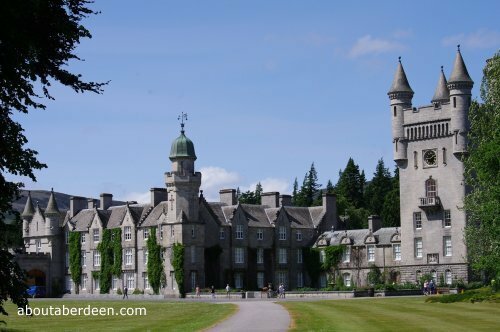 This takes passengers on a route which affords scenes of Bennachie and rural Aberdeenshire. 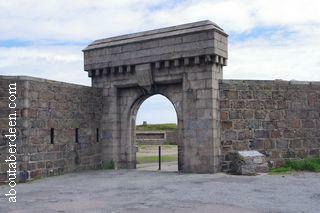 There are many places that are free to visit and this includes the ruins of Torry Battery which is the photograph to the left. 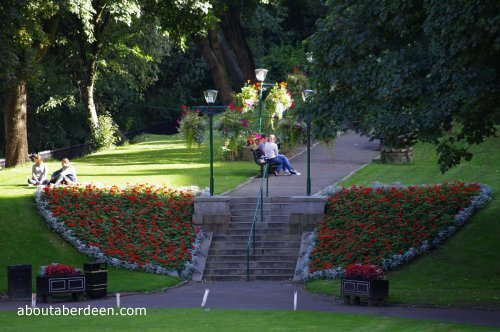 Other free places to visit in Aberdeen which are highly recommended by the About Aberdeen team include museums and historic buildings such as the Maritime Museum. 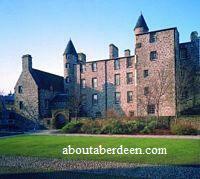 The Tolbooth is not for the faint hearted and details the grisly history of Aberdeen. More sedate visitors may prefer the peace of the Art Gallery.